PLEASE NOTE THAT UNFORTUNATELY WE ARE NOW FULLY BOOKED UNTIL MAY 10TH 2019. OUR APOLOGIES. 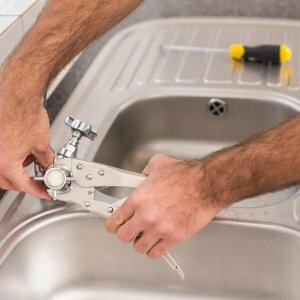 At Express Surrey Handyman Services we pride ourselves on efficiency, punctuality and customer service. Covering Surrey and South London. 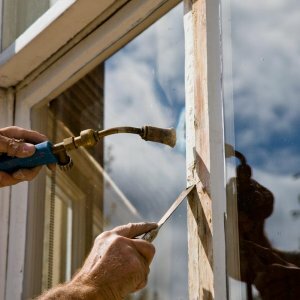 We offer a wide selection of interior and exterior handyman services. CALL 07703 463102 OR 01737 471066. 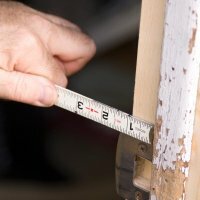 Your local Surrey Handyman is available for indoor jobs. 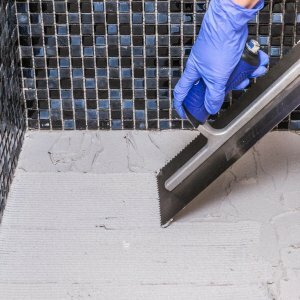 He can also provide specialist skills such as plumbing, decorating, tiling and plastering. We can even install complete kitchens and bathrooms. Your local handyman can complete those annoying tasks such as flat-pack assembly as well as carrying out repairs on items such as broken shelving and bookcases. Looking for a Surrey handyman for outdoor jobs? Then look no further than Express. 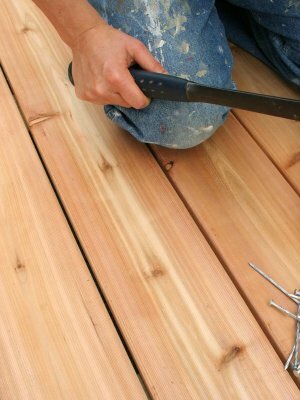 We provide handyman services for all your outdoor! Let us take care of those frustrating gardening jobs. We can repair fencing and gates. We can also jet wash patios and driveways. And repairing brickwork and renewing paintwork, repairing and renewing roofs, guttering and pipes. Let us take the strain, call us today on 07703 463102 or 01737 471066. Follow us on Facebook and Twitter for our latest offers and special deals! You get a fast, efficient and friendly handyman! A great handyman for outdoor work in Surrey. 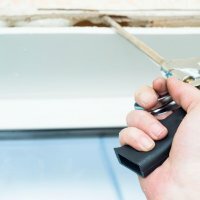 Skilled handyman for indoor work in Surrey. We will try and get your job done as soon as possible. 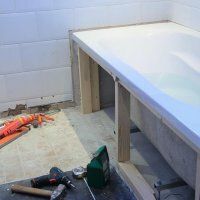 Express Surrey Handyman offers very competitive prices. We charge individually for each job, not by the hour. 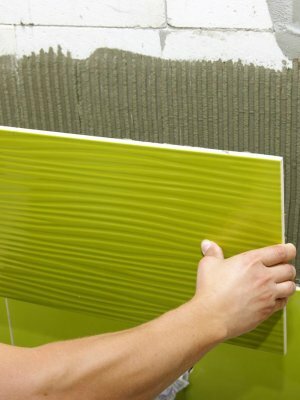 Our customers can provide their own materials, but our flexible approach means that we can buy goods on your behalf if required. Our customer-focused and adaptable approach doesn’t end there. We are happy to arrange early evening and weekend appointments, at no extra cost. 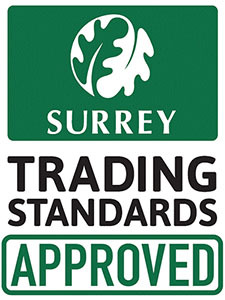 All our Surrey Handymen will have photo ID giving you peace of mind and security. They will arrive on site at an agreed time in a clearly sign-written vehicle. Surrey Handyman gives you peace of mind. You can rest assured that Express Handyman Surrey are covered by a two million pound public liability insurance. Not that you’ll need it! 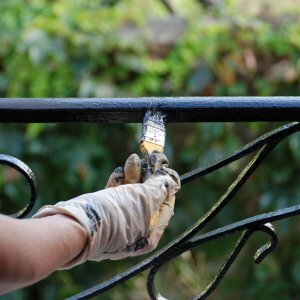 Besides helping with your home and garden, our team of experts offers a property maintenance service for commercial premises with the same expertise, dedication and high satisfaction levels that are enjoyed by our domestic clients. Please use the contact form to get in touch or call us for an immediate answer. Repairs to fence panels and tidy garden. Everything was done to our satisfaction. Thanks for fitting in our jobs list during the evenings and weekends over the last couple of months, most other companies didnt really want to work like this, and if they did they wanted to charge double time! We appreciate this personal touch very much and wanted to let you know. Replaced fence, rehung extractor fan and retiled. The jobs was all completed professionally and on time. It was kept up to date throughout. Would recommend and use again. Odd jobs – Very efficient, got on with the jobs, pleased with the results. Earth works and drain for pool pump. – He has done many and varied jobs for us, ranging from emergency plumbing to wood work. All very well finished. A range of different jobs needed doing from updating and improvement to complete renovation. – Fantastic! My house looks absolutely brilliant! Any little jobs that needed doing but were not on the job specified were identified and completed immediately to ensure an excellent outcome.